Every once in a while, you’re lucky enough to encounter something that’s so “you” that it just blows your mind. The last time it happend, it was Jerry Cantrell’s Degradation Trip. Hmmm, that says aplenty about where I was at the time. I still love that record. 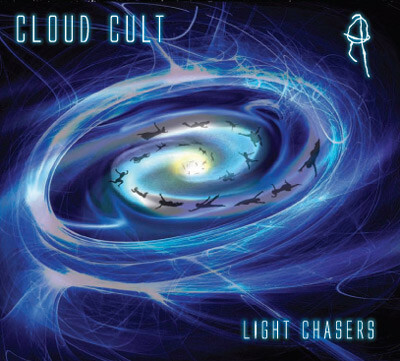 But Cloud Cult’s Light Chasers is perfection in my book. Magnificent, complex, simple, hopeful, intimate, honest, profound, classy, loose, dense, tuneful — wow. It’s so perfect. Wow! I know this is not much of a review. It’s been like 3 months since I heard this record. I finally got a CD, and I’m still blown away, that I can’t really write a rational review. This record is like a dream come true. To learn that a local indie act is capable of such a feat is, like, beyond inspiring. It’s a concept record about life’s journeys and lessons. If you love music, you need to listen to this. You can thank me later.